With a focus on the beginning of a new year, this article consists of a short guide to planning ahead for the year to come. It highlights financial activities each quarter of the year and recommends professional guidance. Another year is over - how was it for you? Did you achieve everything you’d hoped? We’ve put together a guide to get you started and plan for the year ahead, a quarter at a time. This article is focused on two audiences – those who have taken financial advice and it might be time for a review, and those who are still thinking about it. It provides an example of a potential outcome to inspire the latter group to seek advice. 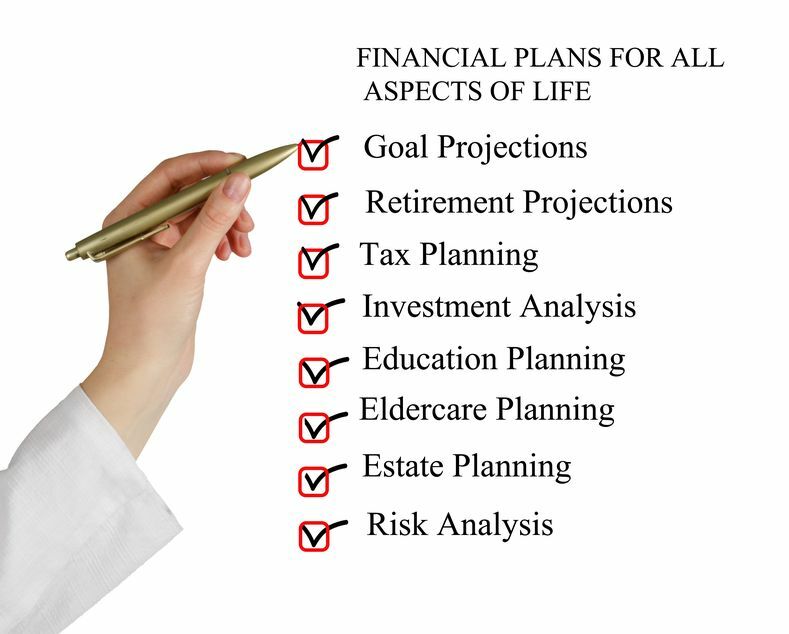 Financial planning is, by its nature, forward-looking. What counts is where you are now and what you do in the coming months and years. That said; there’s good reason to pause and take a look over your shoulder to see how far you’ve come. Why? Because taking stock of what you have achieved so far can spur you on to even greater things in the future. Don’t have a financial plan? In that case it’s well worth looking at what you may have missed out on, and making a resolution (why wait for New Year?) to do something about it. A short article using a case study to remind clients of the importance of reviewing their financial plan. This short article discusses the need for regular portfolio and strategy reviews. A good filler article to use as a reminder. Almost every year we see dramatic changes to our superannuation system, interest rates, the stock market and the property market. An article for your Christmas edition providing a checklist of financial items to review at the beginning of each year – or with a bit of editing, anytime really. As we move towards the end of yet another year and ponder how fast the last 12 months have come and gone many of us find ourselves thinking about the coming year and our aspirations for the future. A financial checklist is an excellent tool to check on how you are progressing towards your goals and to also help identify any specific areas you might need to focus on in the immediate future.